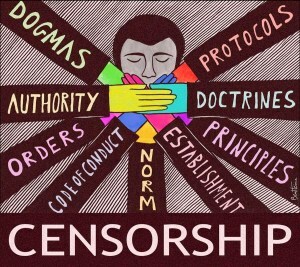 As a new wave of internet censorship hits the independent media, threatening freedom of expression, we turn to you for help in sustaining our daily flow of critical analysis and opinion. With major search engines and social media filtering out results from the independent media, the funds we manage to raise will help cover the deficits we have experienced over the past few months. If you are not in a position to make a donation, please share our articles via e-mail, social media, blogsites and other online networks. Help us in keeping independent analysis alive and available to as large an audience as possible. Global Research Members enable us to make CRG articles and videos available to the broadest possible readership. Becoming a member essentially constitutes an endorsement of the Global Research website.